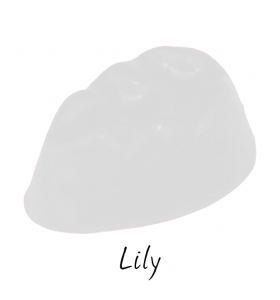 Lily creates a delicate perfume that exudes a beautiful bouquet of Spring floral notes. This fragrance resembles a patch of white, freshly opened bells. 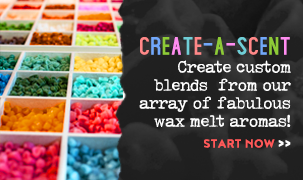 Lay back and drift away into a meadow of ecstasy from a favorite armchair with their joy inducing aroma.